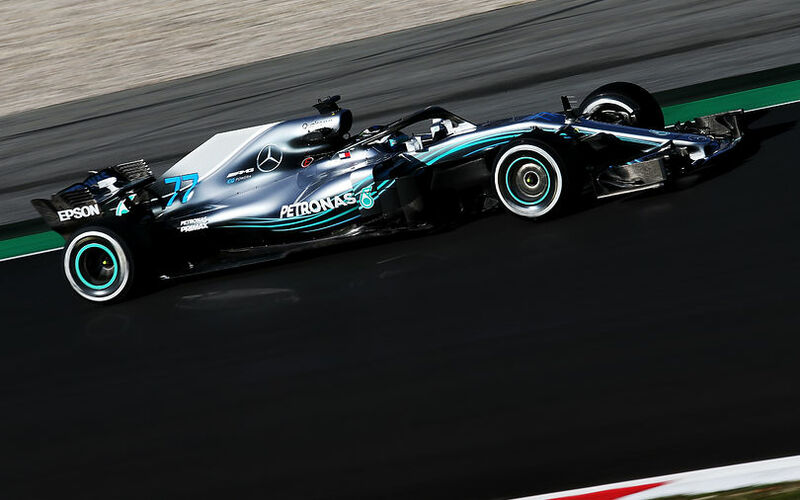 Mercedes engine chief Andy Cowell insisted that Mercedes is still the field-leading engine manufacturer in Formula One after early races indicated that Ferrari eradicated its disadvantage. The claim of Mercedes engine guru is interesting after the German marque was desperately hiding its real power unit advantage, having been afraid of any regulation change which could have endangered its dominance in Formula One. The paradigm shift is therefore curious. Ferrari arguably closed in on its current fierce rival Mercedes for the 2018 world championship season, which prompted the Brixworth and Brackley-based manufacturer to showcase the strengths of its power unit as it desperately wants to maintain its impeccable image. Cowell said that Mercedes is still the dominant force in races where Ferrari has to turn down its power units and is forced to use much more moderate engine modes. Asked about the power convergence over past years, Cowell said it was a natural process that the engine manufacturer was getting constantly closer to each other in terms of outright performance. Current engine formula was introduced at the beginning of the 2014 season and remains in force until the end of the 2020 season. Despite to the breath-taking development rate, the Briton is sure that the engine manufacturers are able to make further inroads with their constructons. “I think that comes down to your belief and understanding of whether there is a limit. I personally don’t believe there is a limit. I think you can always find gains. Every week I have the pleasure to sit in our performance and innovation meeting and listen to bright engineers come up with ways of getting a little bit more efficiency out of the various systems and then enjoying the competition in the factory to turn those ideas in proven experiments, and then prove that they are reliable enough to come racing and compete in this wonderful environment. So, for all four us, we will continue to develop and there is no such thing as a limit,” concluded Andy Cowell.